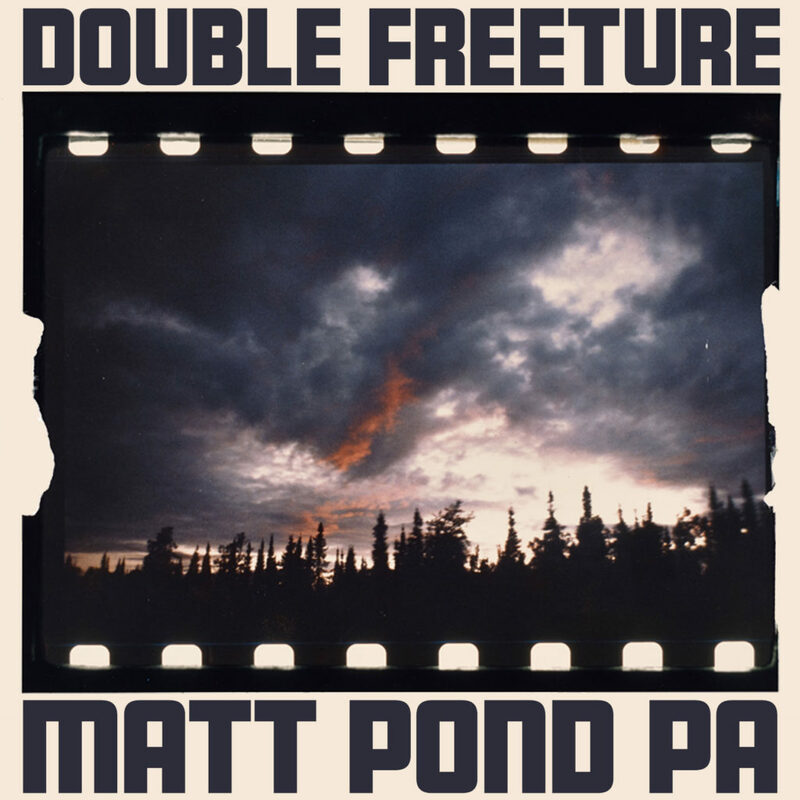 matt pond PA — Download the Double Freeture! Double, triple, quadruple features until dawn. My distorted formative mind loved the cinematographic escape from familial ripples and teenage turbulence. American Graffiti, Dazed and Confused, Breaking Away, Jaws, The 400 Blows, any-film and every-film. Out on the late-night living room floor, I was lost and loving it. “Skin and Bones” and “Sugar River.” These are true stories of midday and midnight exultation. From Hudson, New York, to Hanover, New Hampshire. Their narratives are unto themselves — adrift in the moment, full bloom, free. These songs were ultimately meant to be given away — onto a mix and flying out the window.